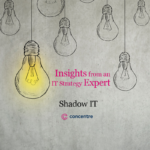 Here’s the challenge: Transform your IT organization. Drive meaningful business value and measurable ROI. Anticipate and avoid a myriad of traps, roadblocks and pitfalls. Navigate untold human factors and crucial conversations—including leadership issues, competition for limited resources and plain old naysayers. Then, once all of that is complete, you can finally begin the task of delivering a successful project. Sounds like fun, right? Fortunately, it can be with gamification. 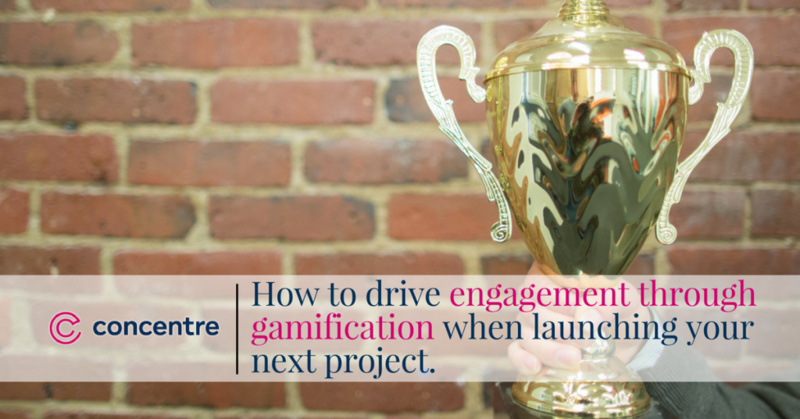 Using the principles of gamification, we’ve created a simple, yet comprehensive engagement model for technology projects. In other words, we made an otherwise complex and challenging process more approachable by treating it like a game. It’s called Concentre-land, and it gives our clients a clear picture of success—as well as a step-by-step path to achieving results. What’s the objective? How will we know we’ve won? 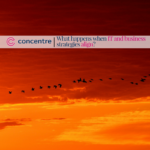 Just like our IRL client engagements, Concentre-land begins when players establish a clear value proposition. From there, the game takes teams through Planning, Design and Implementation—ultimately leading to a successful outcome. Along the way, key stakeholders actively engage and buy-in. Players establish checks and balances to ensure fluidity. Participants arrange upstream and downstream tasks in a logical, realistic order by priority. Business, Technology and Operations leaders build relationships through constant collaboration. “Go/No-Go” and “Just Visiting”—familiar ideas for anyone who’s played Monopoly—become critical gut-checks that help keep teams focused and committed. 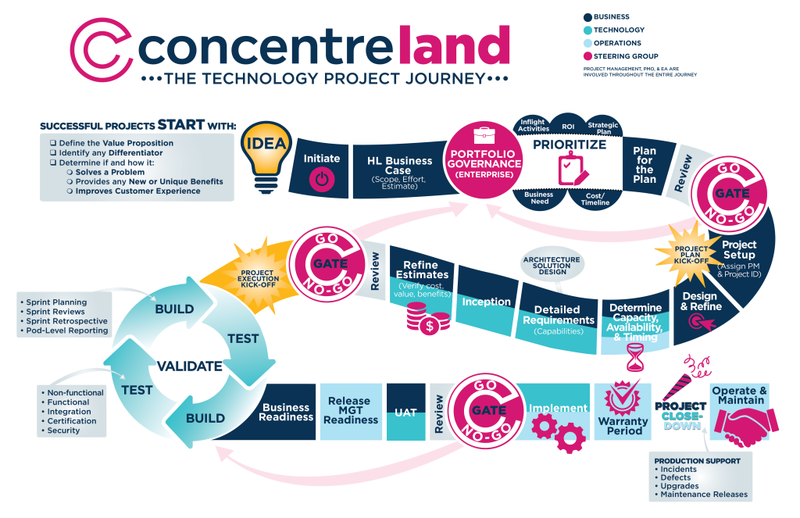 Quite simply, Concentre-land makes technology initiatives simple, manageable and (dare we say) fun. More importantly, the game analogy reflects our approach to client challenges. We take a holistic view of each engagement and stay involved from strategy through delivery…and beyond. 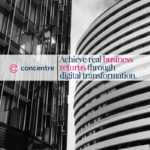 If your organization is ready to enter the transformation game, consider playing with Concentre. Let’s have some fun—and let’s win together.